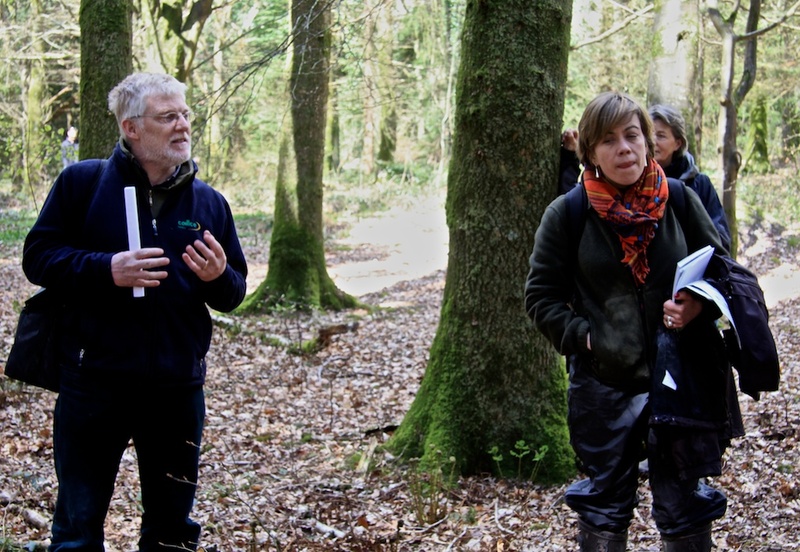 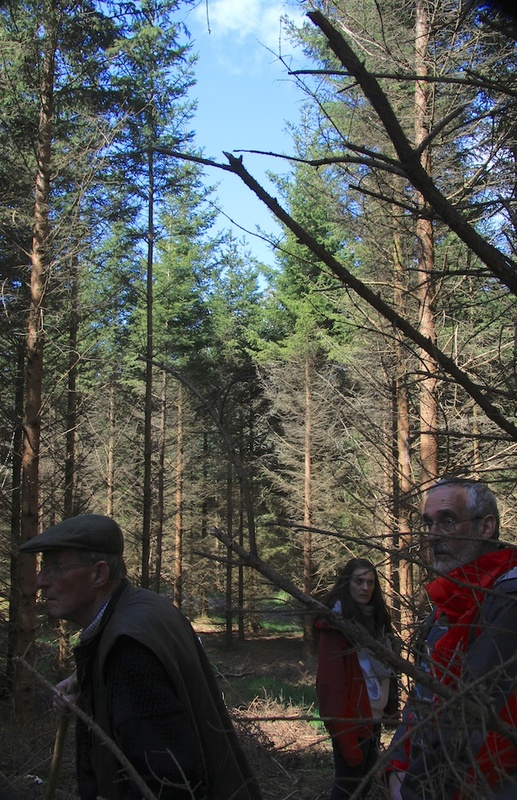 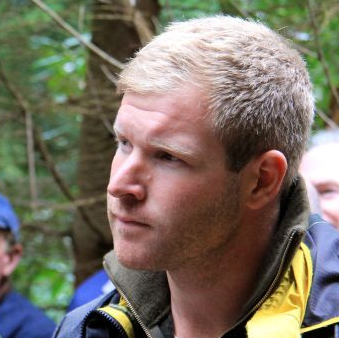 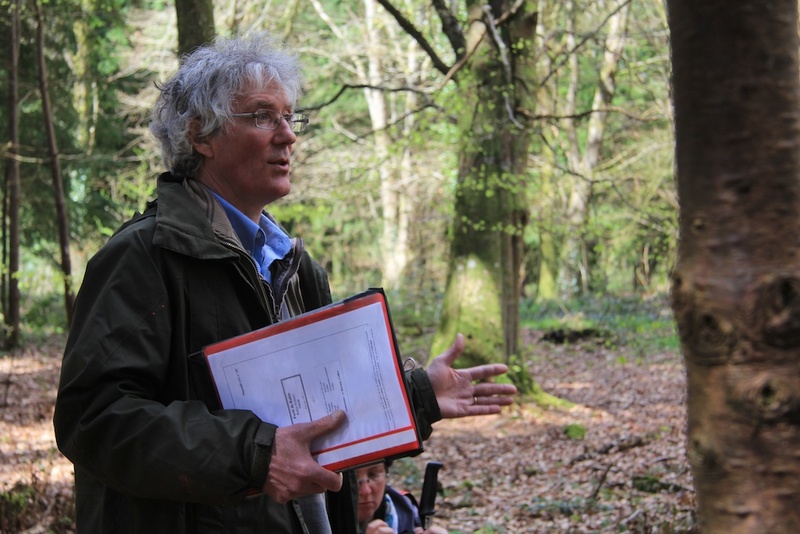 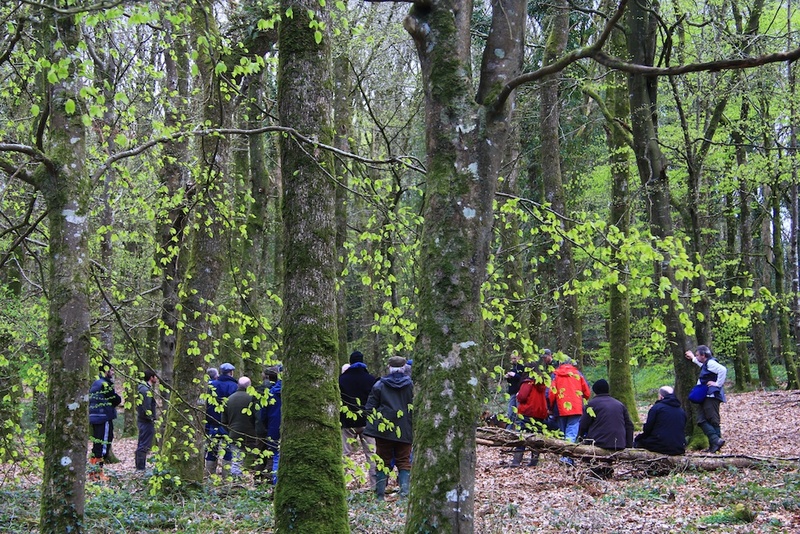 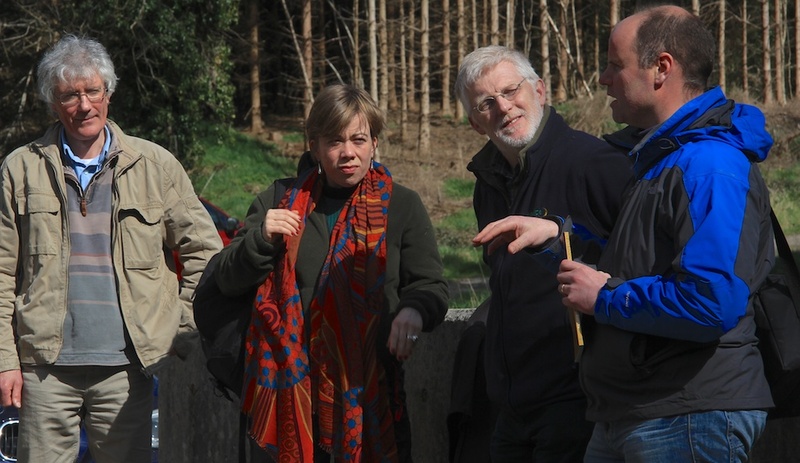 ONE of Coillte’s oldest woods provided a living textbook for Close-to-Nature Continuous Cover forestry at Prosilva Ireland’s summer open forest day. 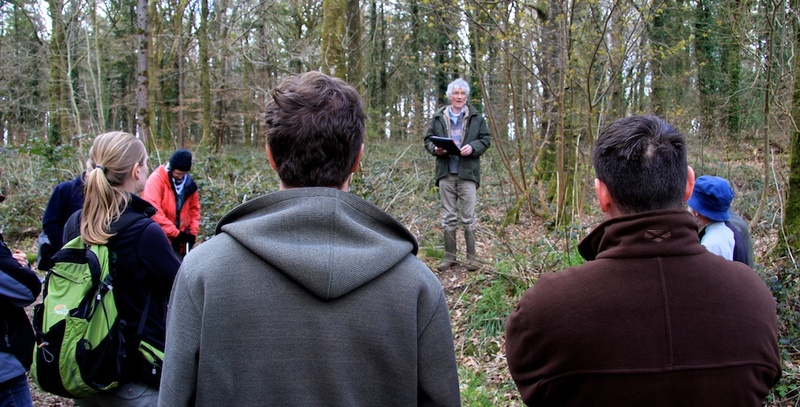 One of the group enquired about pruning in a continuos cover wood. 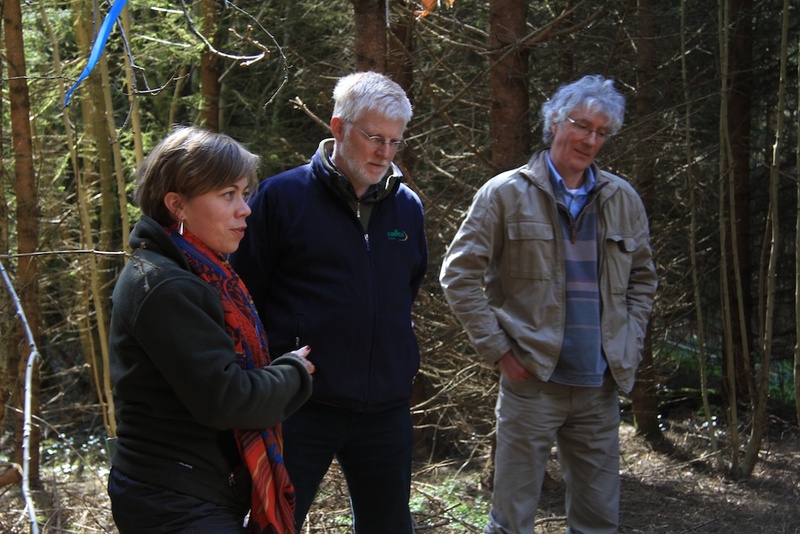 Phil said if the operation could not be performed by nature and would improve the stand it must be done and that in the case of pruning the cost was relatively low so it was an ideal intervention to invest in.